He made the kite with his own hands. Now it´s time for take off. Santiago de Cuba, Christmas eve 2004. 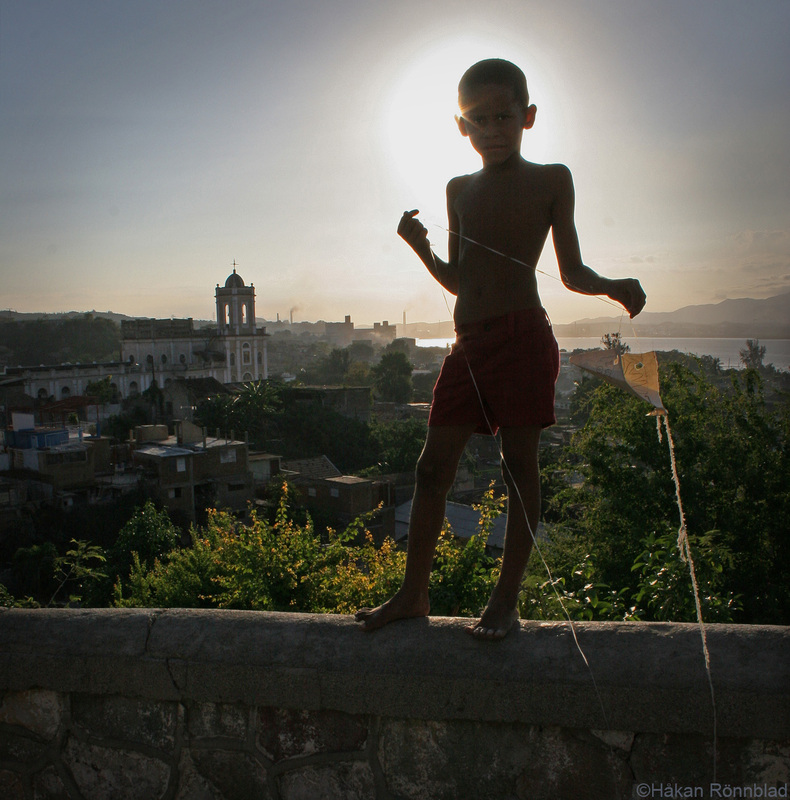 This entry was posted in Cuba, photography and tagged Children, Christmas eve, Cuba, cuba christmas, kite, Kuba bilder, portraits, santiago cuba, Santiago de Cuba, Street photography, travel. Bookmark the permalink.